Thank you, your application has been emailed to us. You are always welcome to call us at 780-449-6555 or to email us to follow up on your application. We are taking applications for all positions for the 2018-2019 season. If you would like to join us this winter, please complete and submit the application form. Our annual job fair takes place on Wed. and Thu. September 26 and 27 from 5pm to 7pm. Please apply online before coming out to the job fair. We will be conducting brief (5 min.) interviews with everyone who stops by. Please bring a resume as well. Can we give you a FREE family pass? Are you retired, a stay-at-home parent or do you just have a few extra hours to spare weekday mornings to help us teach the hundreds of school kids who come to Sunridge every day? If you answered yes to both of these questions and you are a reasonably good skier or snowboarder, then we would like to hear from you. 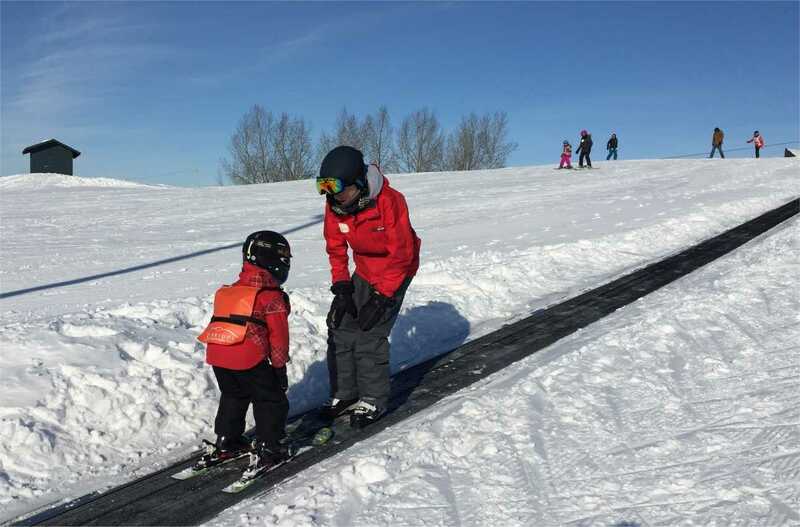 Training is provided here at Sunridge and there are some great benefits including the Family Pass as well as discounts at many mountain resorts and of course, you'll be paid a competitive wage. To get started, just complete the application form. We'll get in touch with you as soon as possible. Your application will be emailed to us when you submit the application form.